He is an adventure freak! Mountain is his great passion. He started his career as a cultural tour guide in 2001 AD. Having finished his Master in English literature and Tour Guide Training from National Academy of Travel and Hotel Management (NATHM), he spent over 10 years working for different adventure company. He was born in Kathmandu Valley in a Newar family. So, he is familiar with exotic cultural and historic part of Kathmandu valley. His expertise in Nepali Culture, History and Religious Aspects are the driving factors in his career. 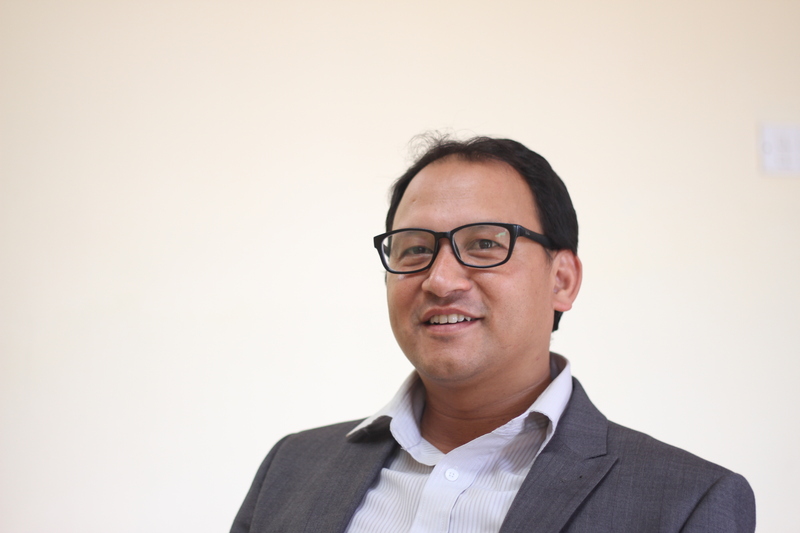 Similarly, he is an avid reader and researcher of Nepali Society from Anthropological and Geo- economical dimension. Therefore, he has detail experience with different ethnic groups of Nepal and their settlement. “Team Spirit for Team Work” is the secret of his managerial skills. Under his management, the company has been organizing Trekking in Nepal, Tibet and Bhutan. We specialize in Everest Base Camp Trek, Annapurna region Trek, Langtang Trails and other remote area trekking. He is a young energetic licensed trekking leader. 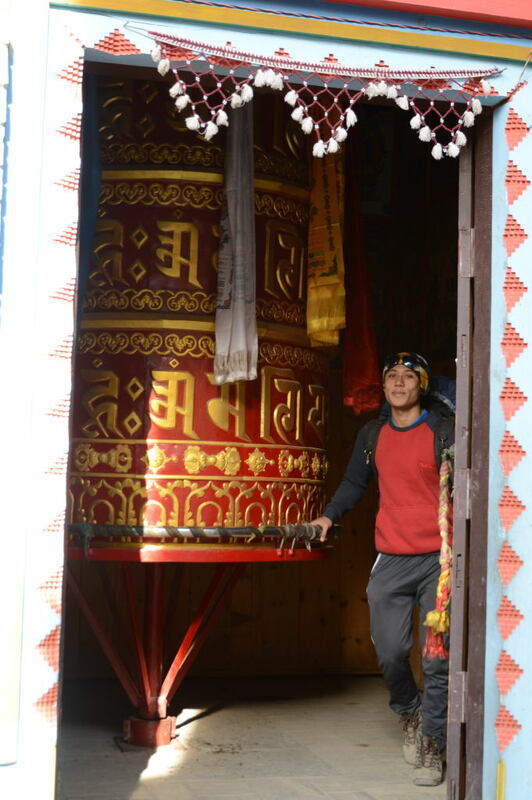 He is one of the pillars of Nepal Trek Ways. As if he is born for mountains, he started his career in trekking at the age of 18. After a long hardship at his early age, he grew sturdy. Similarly, his continuous hard work made him familiar to most of the trekking trail in Nepal. Now he is a matured trek leader for the company. For the clients, he is very adorable guide because of his amicable personality. He has really been appreciated for his sincere hospitality. His passion for Mountain is also a source of inspiration for the whole team. 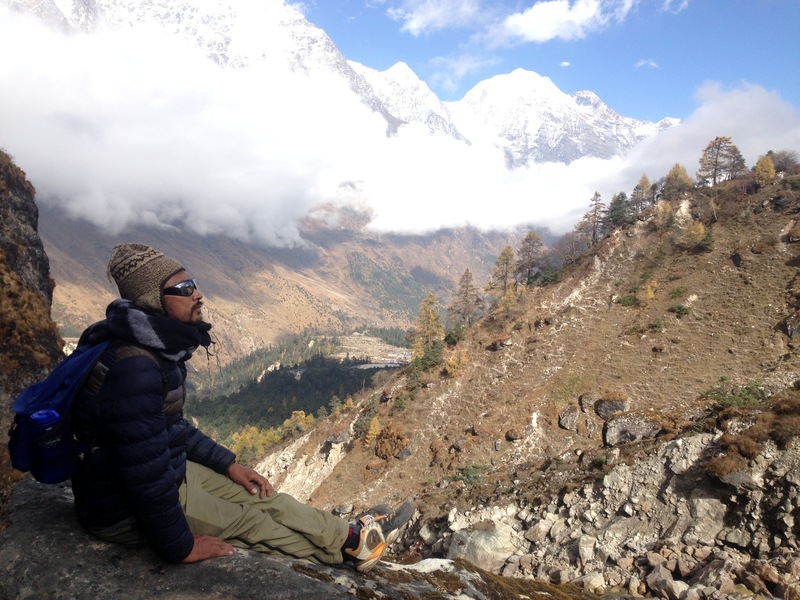 Suraj is an experienced senior trekking guide of our company. He has been in this job for more than ten years. He is very fluent in English so he can give you a pleasant company sharing his ideas related to Nepalese culture, history and people. Interested in adventure trekking, he also likes to do yoga and meditation. He is also very polite, friendly and helpful to all. His sense of humor amuses us a lot. During your trip you will find him very caring and sincere in service. Besides, he is a good masseur who can hel your pain if you happen to get inflicted by some kind of abnormal defect due to fatigue or high altitude.